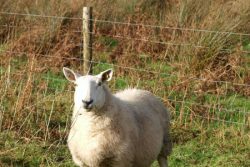 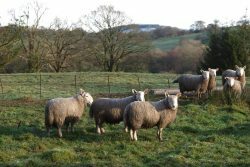 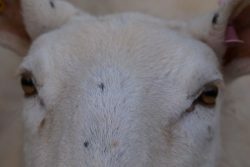 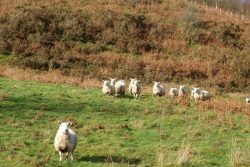 One of the longest established Welsh Flocks – established 1981. 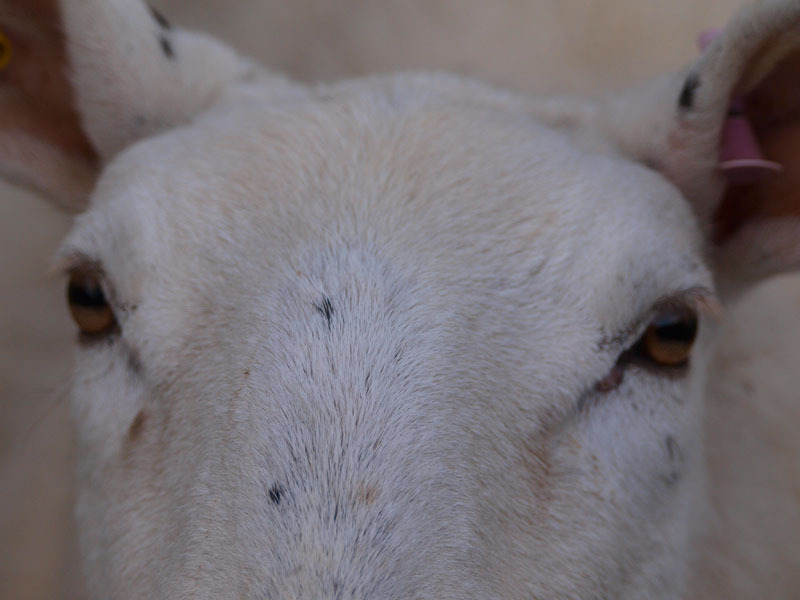 Top bloodlines- stock rams bought at Lockerbie and Caithness ram sales. 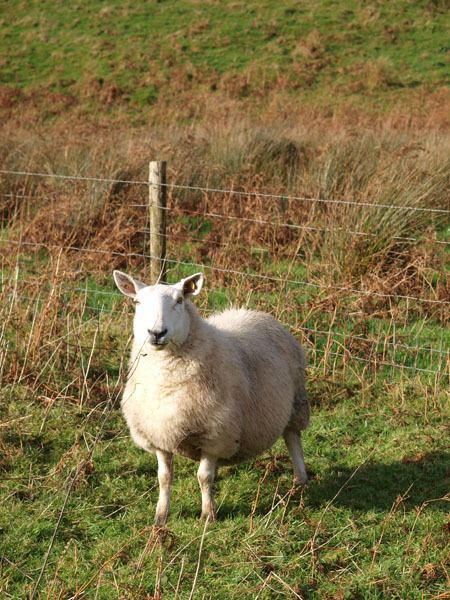 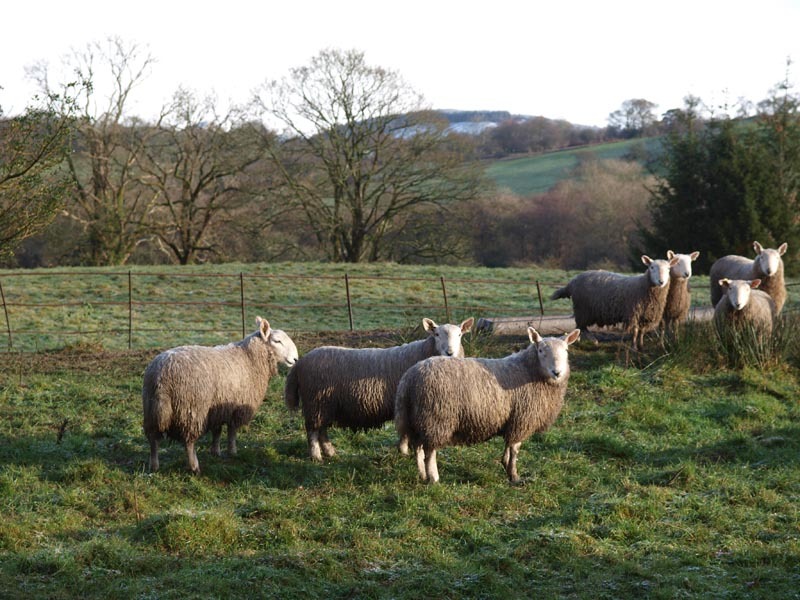 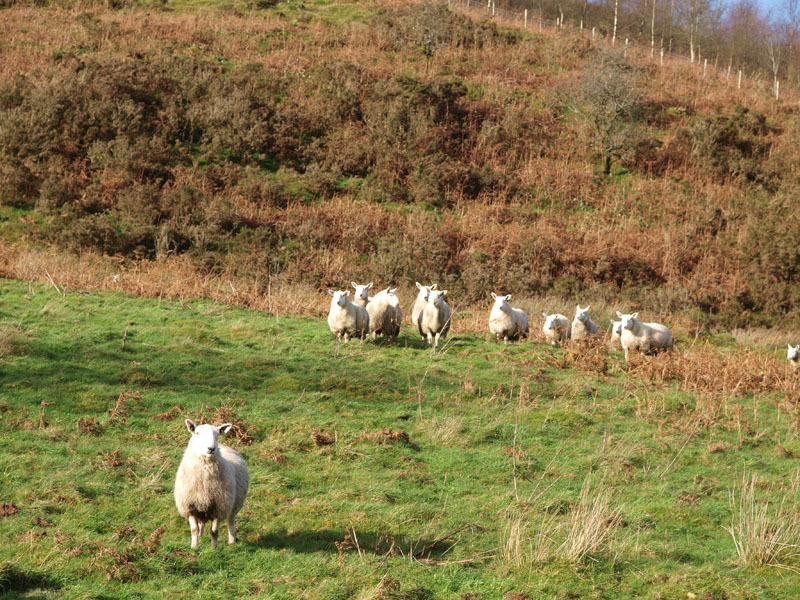 Kept hardy – all ewes go up hill every year and winter on the ffridd. 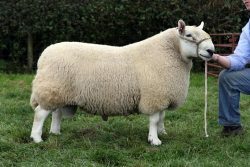 Yearling rams sold at Builth Ram Sale.